This week the entire US-based publishing industry is descending upon New York for a three day celebration of books known as the BookExpo. 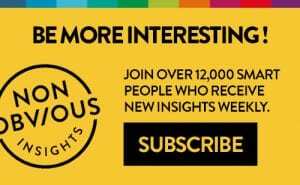 I’m here on behalf of my publishing company Ideapress, and so this week’s insights will focus on books. 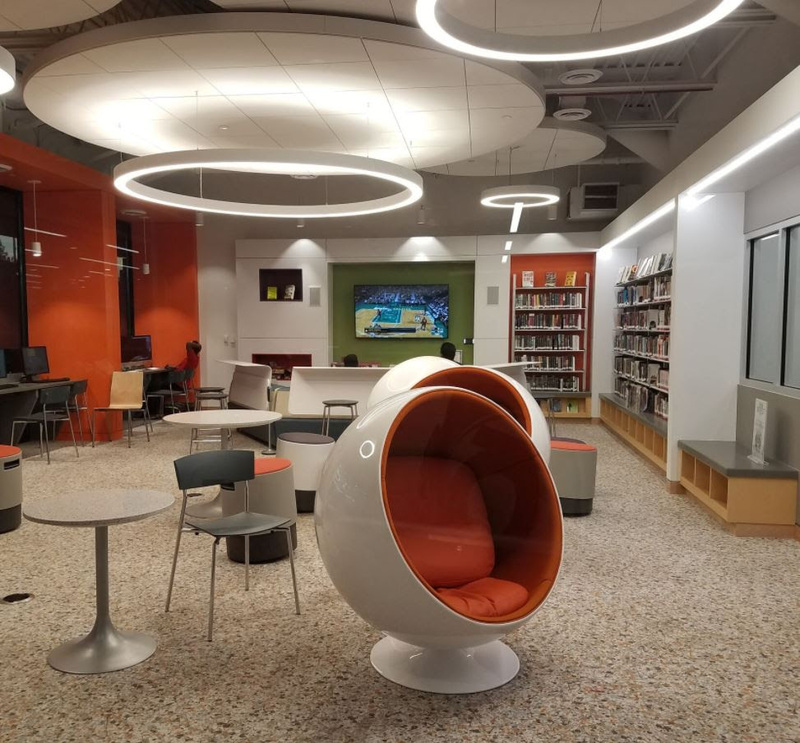 Below you will read about the bold new way that libraries are reinventing themselves and the multiple ways that Amazon is creating disruption and angst within the industry. Through it all, one beautifully optimistic fact is coming through loud and clear from the show … people continue to love books, buy them, converse about them and seek out chances to engage more deeply with the authors who write them. Clearly in a world filled with daily fake news, we need the diversion, depth and inspiration of books more than ever. Amazon has the entire publishing industry in a state of angst. 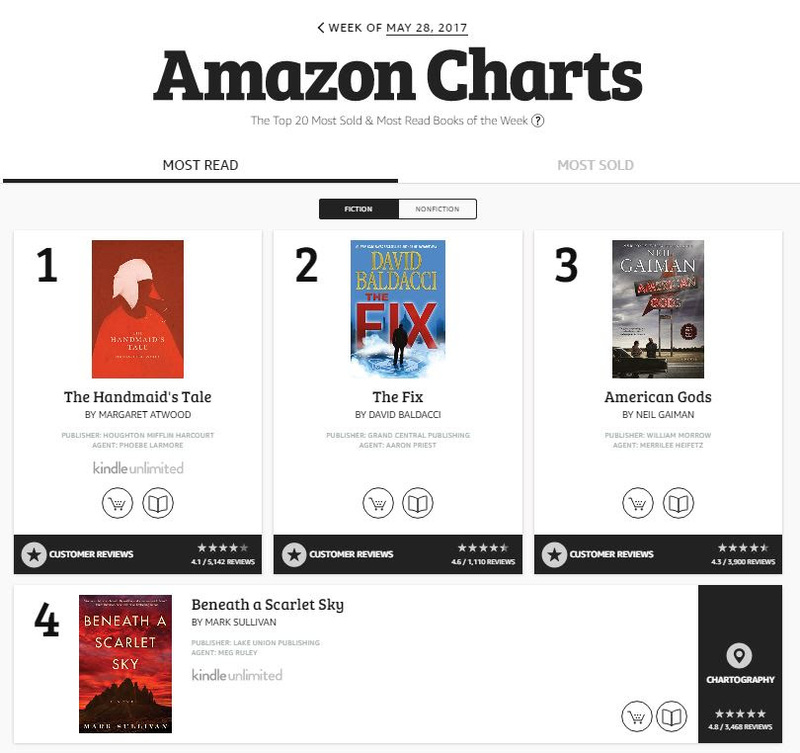 From their ambitious launches of bricks and mortar retail stores generating mixed reviews, to their recent attempt to reimagine the notoriously flawed idea of the best seller list with “Amazon Charts” – a weekly list of top 20 books people are actually reading (versus what has been sold) to the widely criticized move to allow third party retailers to “win” the buy button (and potential displace all publisher and author revenue). The fact is, Amazon is the dominant player in online sales and the publishing industry is anxiously trying to figure out how to deal with this not-so-new reality. In perhaps the most symbolic sponsorship of BookExpo, DK Publishing is offering a “Maker’s Break” in the area known as the Librarians’ Lounge at the trade show to offer librarians a chance to play with maker tools and see books related to the topic. The sponsorship reinforces the idea that libraries must redefine their roles in the community to be more than distribution points for books and instead become a gathering place to learn new skills and make interesting things, like the Sterling Library in Virginia (pictured on left, part of the Loudoun County Public Library System). There was relatively little talk of ebooks being the future of publishing this year at BookExpo, probably because they compromise heavily on the reading experience and further the digital fatigue many people already feel. 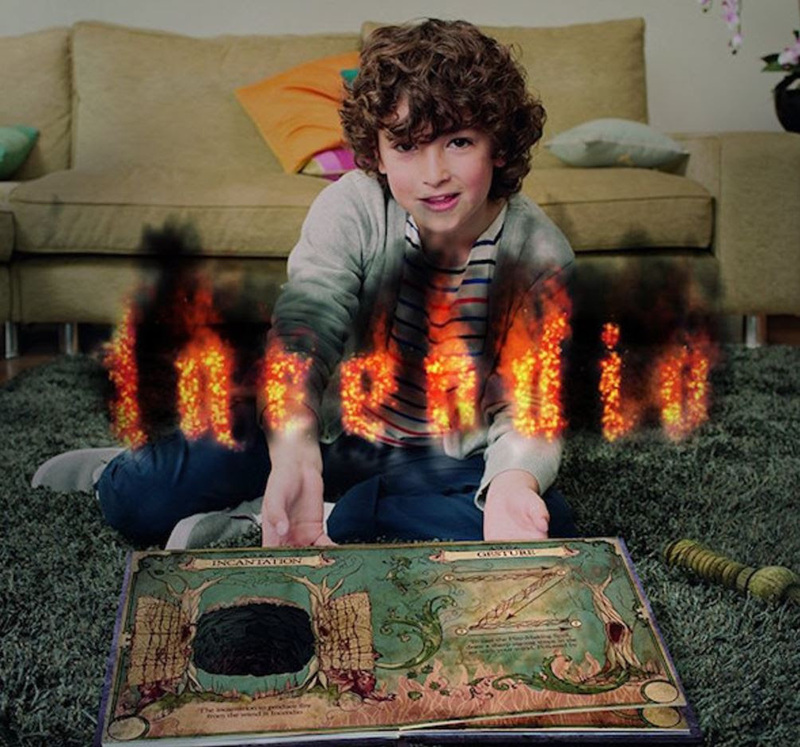 The far more likely future, for certain types of books, is to make them MORE immersive through adding augmented features to aide in the storytelling. This type of augmented storytelling is something we are starting to see already in some genres, like youth fiction, and will extend to other types of books in the coming year. Some time ago I wrote a story about the surprising resurgence of retail bookstores. 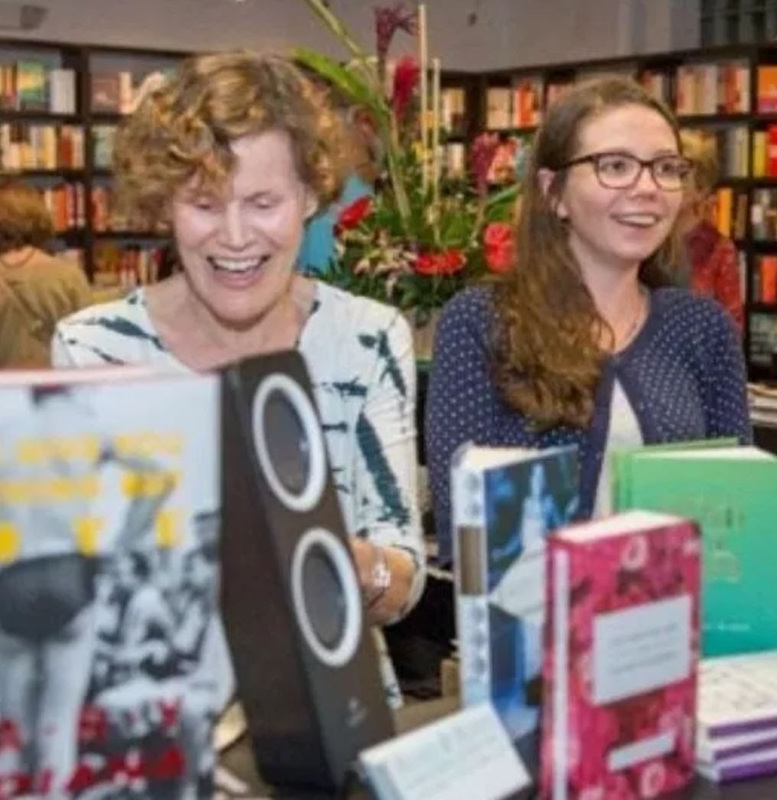 Judy Blume opened a bookstore in Florida that is thriving. Now there are many other local bookstores who are building their own audiences and adding something valuable to their communities. Novelist Emma Straub recently opened a new store called Books Are Magic! in Brooklyn to rave reviews, and she shares plenty of other must-visit local stores: Parnassus in Nashville, Skylight and Book Soup in LA and Elliott Bay Bookstore in Seattle. Just a few years ago the media was predicting that fan fiction would be the future of publishing. While it has not quite risen to that level of prominence, the idea of fans as creators and authors is continually taking shape in new and interesting ways. 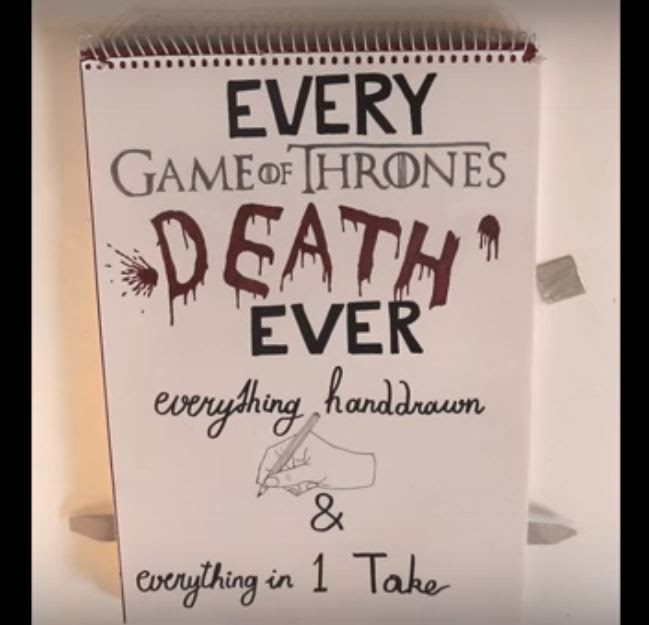 The example at left of a fan-created pop-up book showing just how every deceased character from Game of Thrones died (Spoiler Alert!) is just one fascinating and entertaining example. No matter how sophisticated algorithms become in predicting what we might want to watch or listen to, books purchases remain heavily driven by personal recommendations. 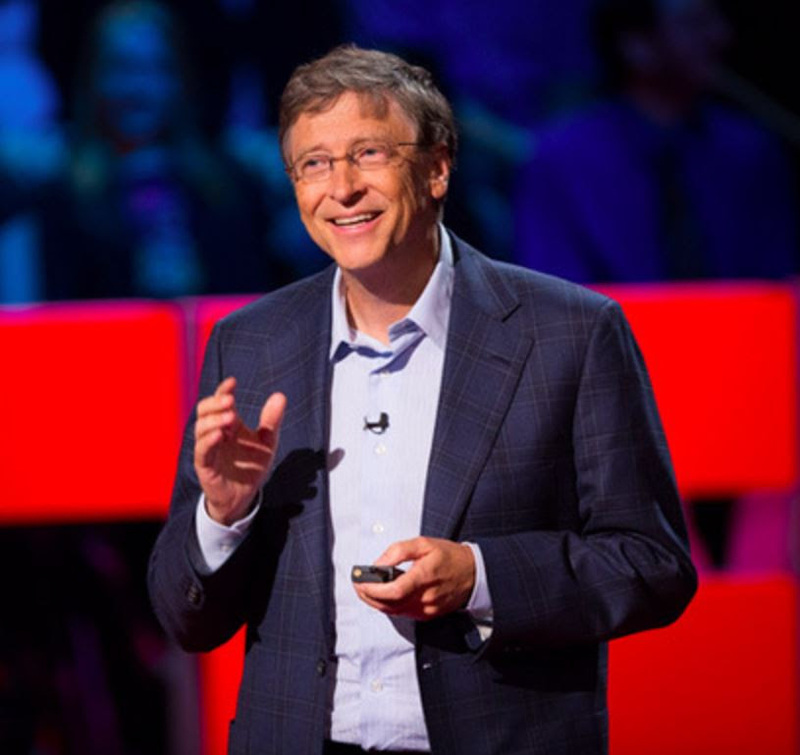 Whether a speaker at TED suggests the book from the stage, or your colleague from work raves about a new novel … those interactions are as likely as ever to influence you. Seeing this gave me a feeling of hope not only for the future of books, but also in the continuing value of the universally human act of gathering to talk about ideas and stories that books bring to life. 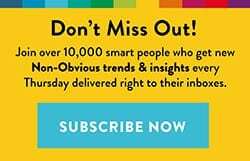 Every week I review more than a hundred data sources to curate the best and most under-appreciated marketing stories of the week. 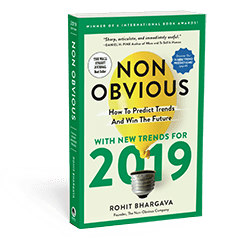 The aim of this email is to spotlight these “non-obvious” stories, along with a quick take on why they matter for you. I hope you find this email interesting and useful … and am always open to your suggestions on how I might make it better!